Mustard Rayon Spandex 50% horizontal stretch. 50% vertical stretch. 5 out of 5	This Mustard is everything! 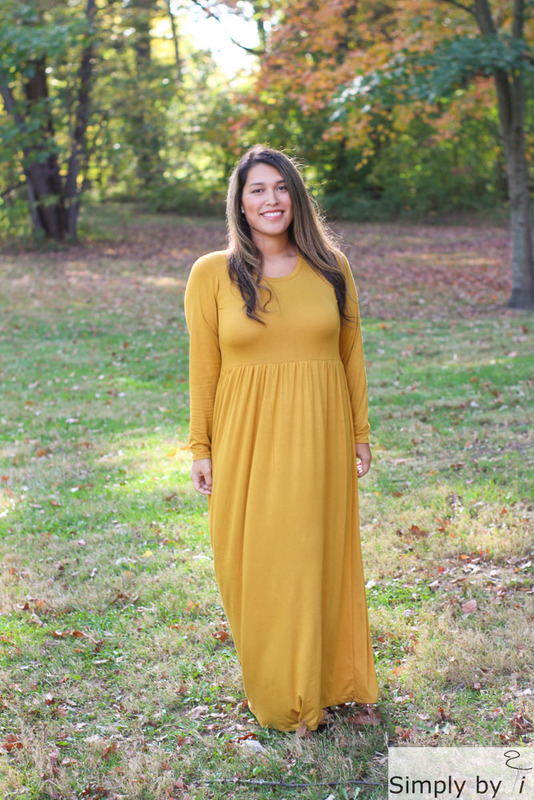 Used the Mustard Rayon Spandex for an autumn maxi dress. Love LOVE Love how it turned out. Fitted and flowy just what I wanted for October. This fabric is a must have.